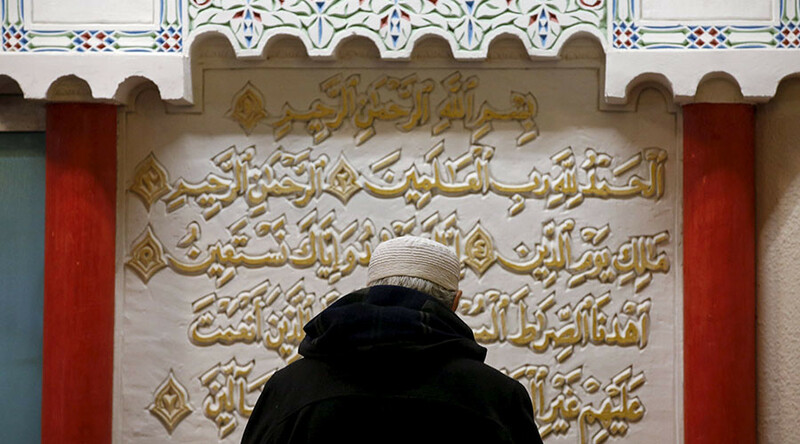 SHAFAQNA – Muslims and Christians have taken part in Friday prayers at a mosque in the northern Normandy region to pay tribute to an elderly priest who was recently killed by terrorists. 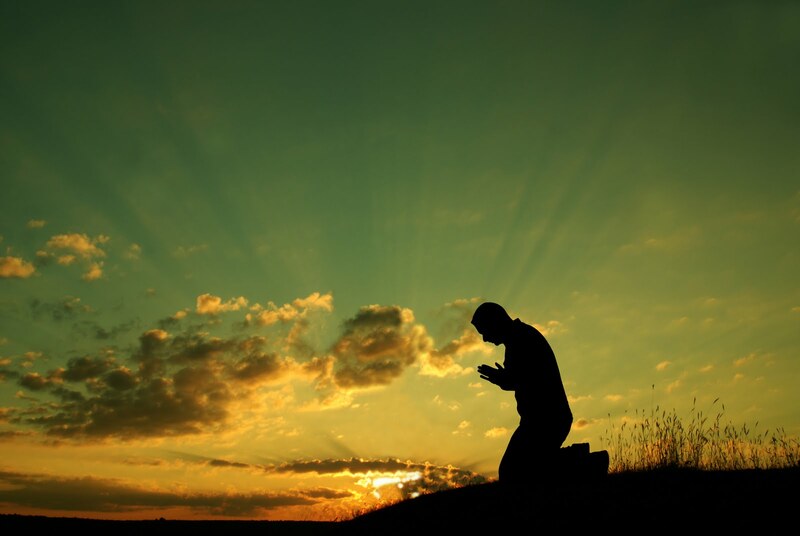 Anouar Kbibech, the head of Franc’s main Muslim organization, the CFCM, attended Friday’s gathering, calling on Muslims to visit churches on Sunday to show solidarity with Christians as they pray. 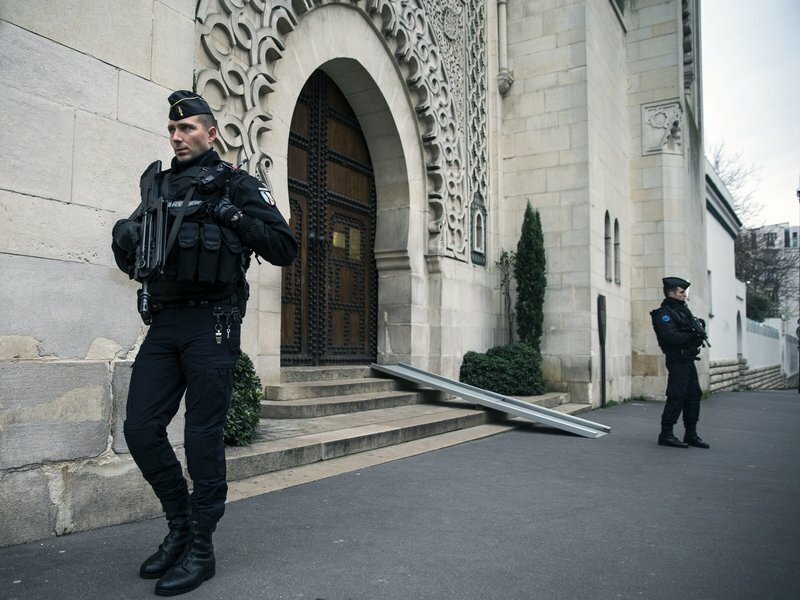 On July 26, two knife-wielding assailants, identified as Adel Kermiche and Abdel-Malik Nabil Petitjean, interrupted a service at the St. Etienne church. They forced the 85-year-old parish priest, Father Jacques Hamel, to his knees and slit his throat. Two nuns and an elderly couple were also held hostage until the attackers were shot dead by police.Amaq, a news outlet affiliated to the Takfiri Daesh terrorist group, said in a statement that two of its elements were behind the assault. “You have the wrong idea about us (Muslims) and we won’t forgive you for this,” he added. Revered Father Pierre Belhache, in charge of relations with the Muslim community, also called for unity among Muslims and Christians. 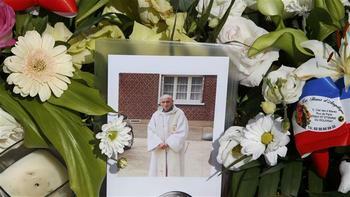 Later on Saturday, Muslim and Christian groups are expected to hold vigils for the slain French priest. Prayers are planned at the St. Etienne church, with a non-denomination vigil at a church in the port city of Bordeaux. 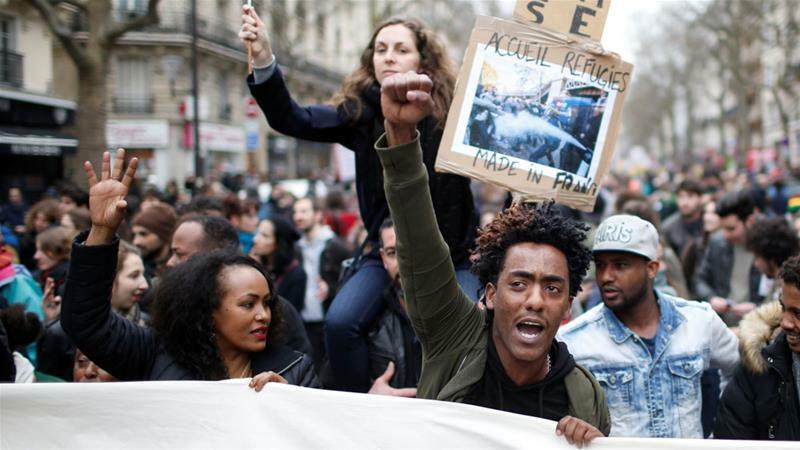 A regional Muslim council has also organized a “brotherhood march” in the city of Lyon. A judicial official said on Friday that three people were being held for questioning over the brutal attack. Kermiche, who was arrested twice last year for attempting to travel to Syria, was awaiting trial for alleged membership of a terrorist organization. Anti-terrorist authorities had also came close twice to identifying Petitjean as a threat. 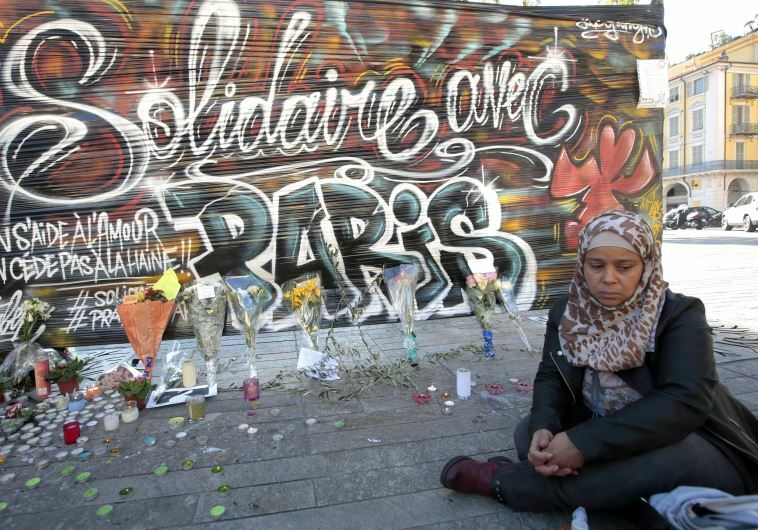 France is reeling from a spate of terror attacks over the past few months.